Maya Rodale began reading romance novels in college at her mother's insistence. She is now the bestselling and award winning author of numerous smart and sassy romance novels. 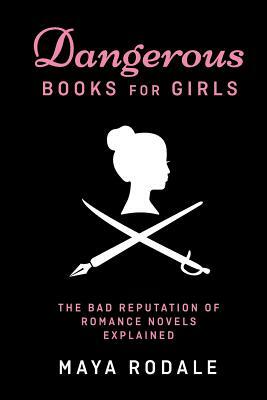 A champion of the genre and its readers, she is also the author of the non-fiction book Dangerous Books For Girls: The Bad Reputation Of Romance Novels, Explained and a co-founder of Lady Jane's Salon, a national reading series devoted to romantic fiction. Maya lives in New York City with her darling dog and a rogue of her own.